I'm going through the [Co-Active Coach Training Program](https://coactive.com/coach-training) this year, which is training me to be a professional coach. I'm sharing this because I've already started looking for people to practice on, and will do that more over the year. So when I ask for volunteers you can read this post for context. I feel grateful: I set aside December 2018 to do nothing in particular and I’ve followed that slow elision of nothing-in-particular into and out of Chicago; into and out of end-of-year holidays; and into and out of a very long-running cold. Do you sometimes feel confused about blockchain programming, specifically with words like ERC20 and ERC721? Have trouble understanding what it all means? This post takes some concepts that get presented in somewhat obscure terminology and breaks them down into everyday common-sense language. 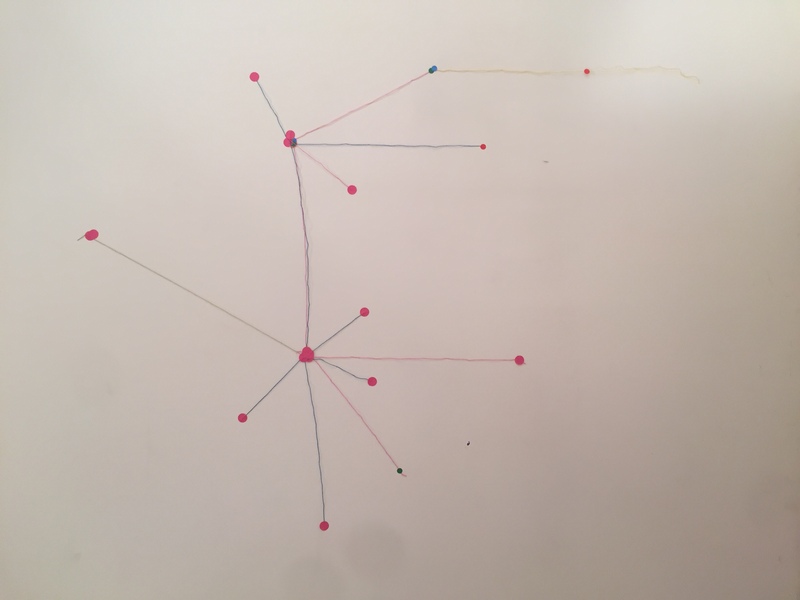 Yesterday I got to participate in a workshop called Distributed Web of Care, hosted by Rhizome that took place at the New Museum of Contemporary Art in New York City. I am sharing about it because it was an interesting hybrid of a workshop/talk and I learned a lot from its facilitation and my experience of it, both in the lead-up and on the day itself. 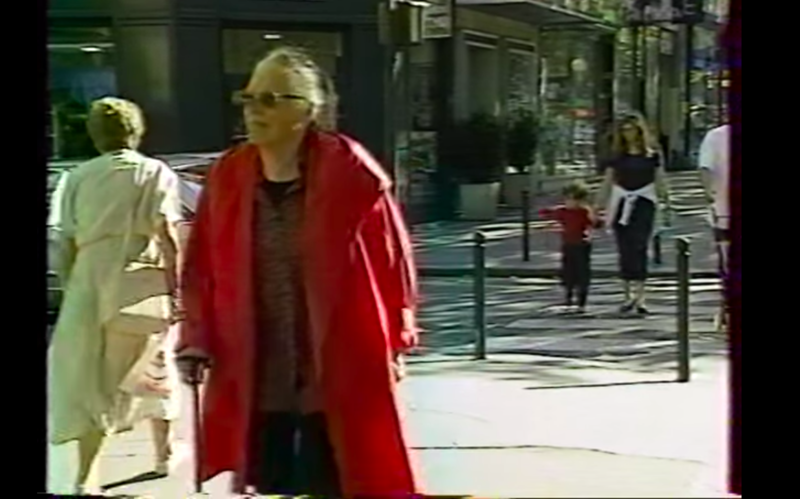 This is the artist Vera Molnár crossing the street. I’m lying in bed in a beautiful, art-filled, Airbnb in Brooklyn that happens to be situated on my childhood street. I did not like the street when I was a child: I like it now. I arrived from Chicago seven days ago and have completed what I’m calling Week 0 of the School for Poetic Computation.